There is just something relaxing yet rewarding about getting back to nature. Whether it be a cosy stay in a cottage in the hinterland or a rugged island atop the Great Barrier Reef – staying close to nature resets you. 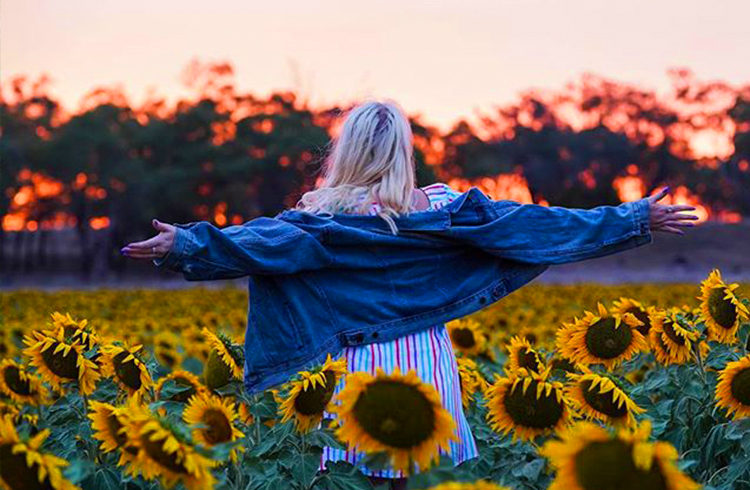 It’s even more fun to get the kids away from their digital world and chasing waterfalls, bird watching, koala counting, and swimming in waterholes or snorkelling with fish! In fact, there is currently an entire audible audio book series on the health benefits of immersing yourself in nature. While going completely without technology for 3 days might be a bit extreme, there is merit to leaving the TV off for a while to enjoy the scenery. So here are some fantastic destinations that have incredible scenery, walking trials, and things to do to get back to nature. The closest of the Whitsunday archipelago to the mainland, Long Island is 9 kilometres long and 400 metres wide of mostly national park! 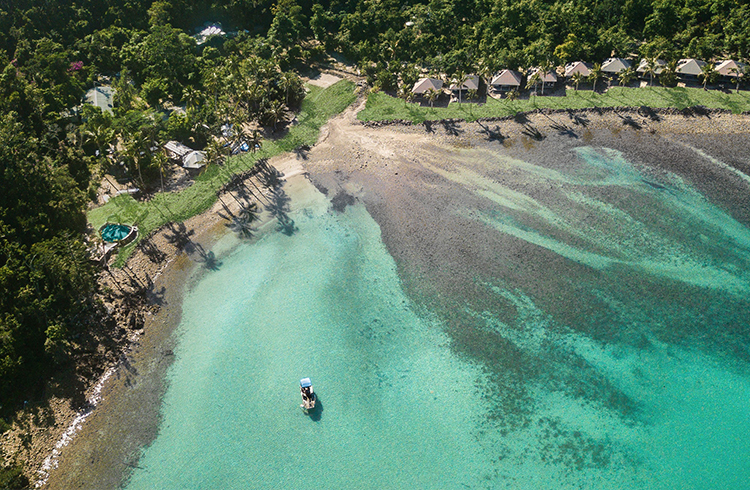 There are a handful of resorts to chose from when staying on the island, and other than those facilities, it’s all secluded white sand beaches, fringing coral reef, and 13 kilometres of walking trials to explore. 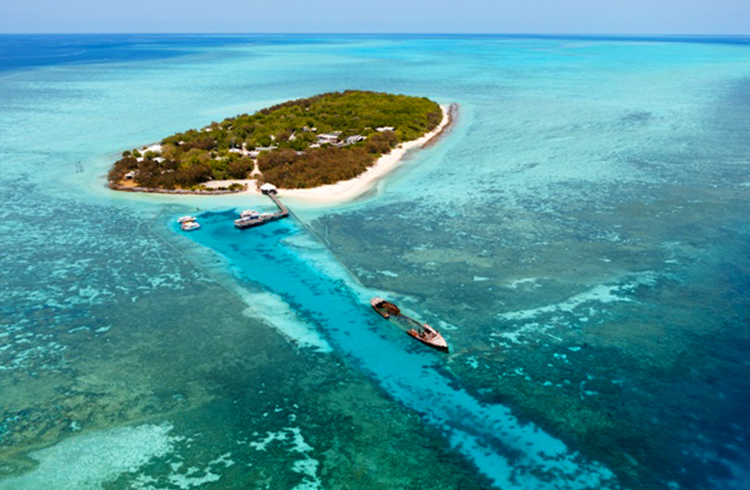 A nature lovers paradise, Heron Island is a treasure trove of wildlife experiences with the crown jewel being the loggerhead turtle hatching! The Beachside Suites have the best views of this, or you can pop down to the water to watch it close up with the marine biologists. The island itself is a coral cay meaning you can snorkel the reef right off the beach! There are also 20 dive sites minutes from the shore. The island’s sole resort has a lovely pool with pool bar, restaurant, and a selection of different rooms for couples, friends and families. 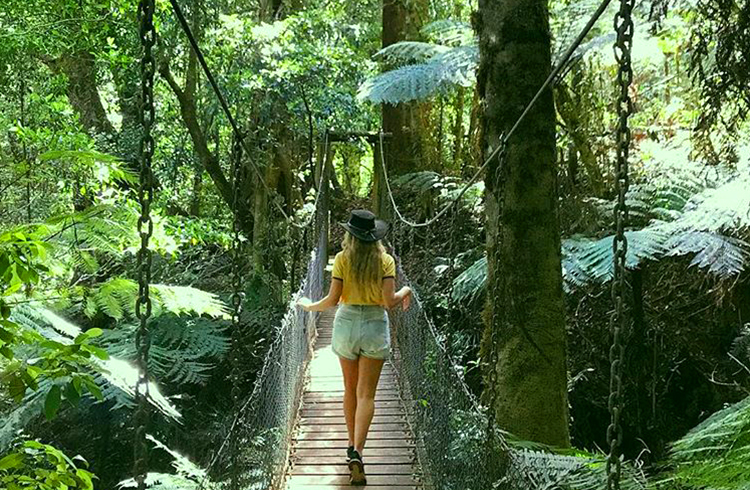 Binna Burra Lodge and O’Reillys Rainforest Retreat are our two favourite Gold Coast hinterland escapes! Both are set amidst rainforest with hundreds of kilometres of walking tracks to waterfalls, bird watching sites, and more. Binna Burra also has archery, yoga, abseiling, nature journaling, flying fox, orienteering, and cheese and crackers afternoon meet and greets. O’Reilly’s boasts Segway tours, glow worm cave tours, the skywalk bridge, zip lining, eco rangers program for kids, bird of prey show, billy tea history tour, daily bird feeding and wildlife encounters. Did you know the Daintree Rainforest is the world’s oldest continually surviving rainforest? Come face to face with flora and fauna from an ancient world. There are a myriad of hiking tracks that lead you from the luscious rainforest out to pristine beaches! Afterall the Daintree is where the rainforest meets the sea. One of our favourite places to visit after a good walk is the Daintree Ice Cream Company to enjoy ice cream made with fresh local fruit grown on the orchard! Just be sure to only swim in designated areas when in Tropical North Queensland, as there are salt water crocodiles and stingers (jellyfish) to contend with. Fraser Island is nature’s playground! 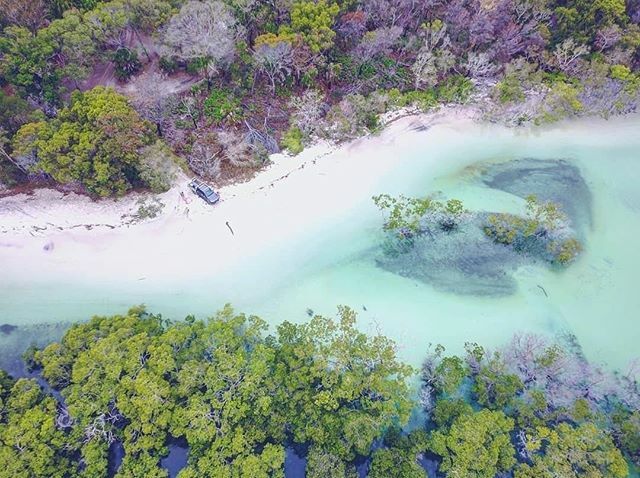 Lakes, beaches, sand dunes, creeks, walking trials, 4WD tracks, and more await you on the world’s largest sand island! There are two resorts to chose from on Fraser Island, but that will be your easiest decision on Fraser. With so much to see and do out here, you will be spoilt for choice on your next adventure. Take a look at our article on 15 Photos that will make you want to visit Fraser Island for our list of highlights! There are a few different locations we love across Southern Queensland Country, Spicers Hidden Vale in Grandchester is a beautiful Australian homestead from a bygone era with a beautiful pool and some amazing activities on offer including hot air ballooning, mountain biking, luxury 4WD tours, archery, history tours and the day spa. Another favourite is Mercure Clear Mountain Lodge, named after it’s uninterrupted sweeping views of the granite spires of the Glass House Mountains, Brisbane City, and Moreton Bay and islands. Only 35 minutes from Brisbane, this resort will make you feel like your on another world, with a large pool, tennis court and vineyard on the premises, and plenty of walking tracks to explore. Are you feeling inspired? 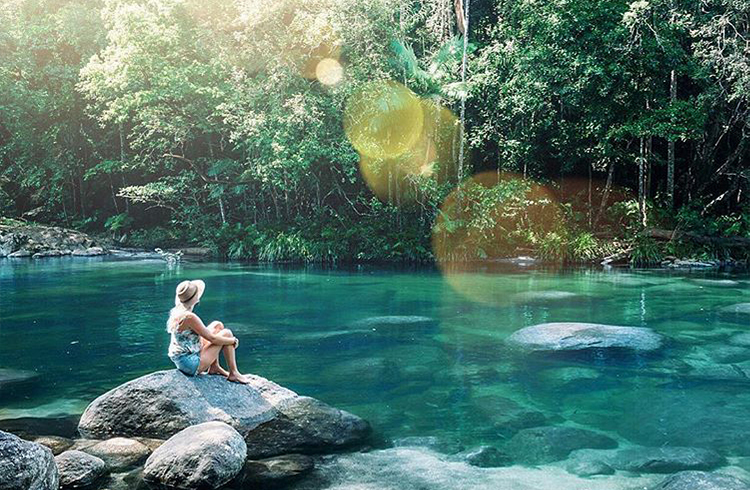 Talk to our team at Discover Queensland to escape the everyday on 1300 788 553.